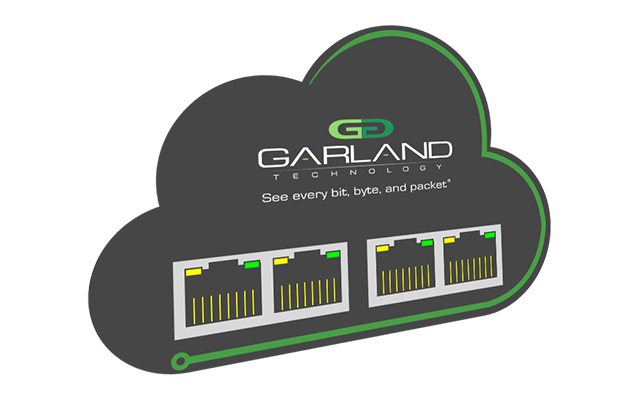 Garland Technology’s TAP-to-Tool architecture provides best-in-class Network TAP and purpose built Packet Broker solutions for an innovative, industry leading “foundation of visibility” for modern visibility fabrics. 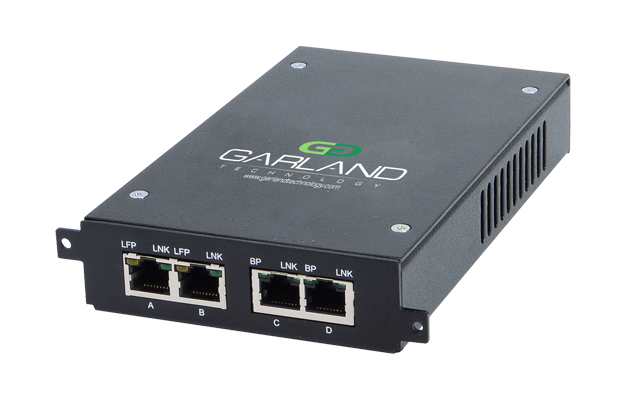 • Physical Layer TAPs provide 100% visibility for out-of-band monitoring tools. 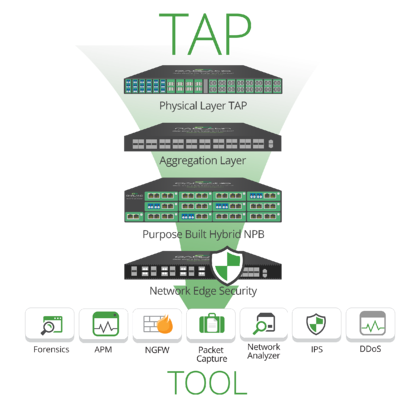 • Aggregation layer offers high performance filtering, aggregation and load balancing. 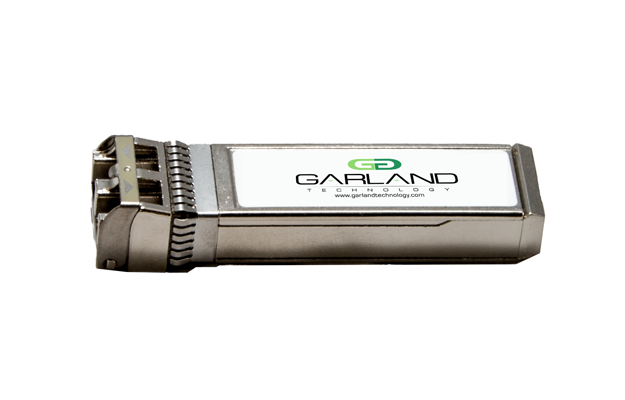 • Purpose Built Packet Brokers, modular solutions, and advanced features including de-duplication, packet slicing, and time stamping. 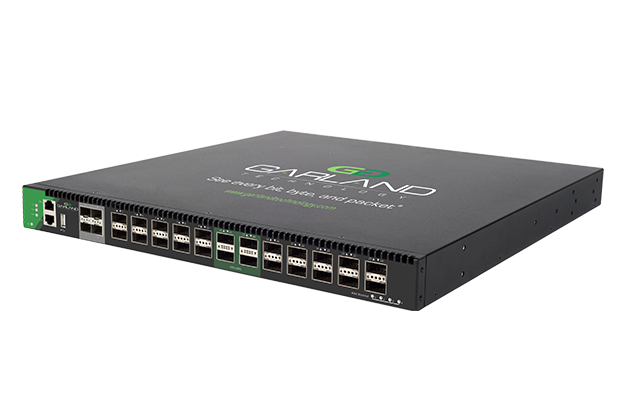 • Network Edge Security ensures network uptime for inline security and monitoring tools. 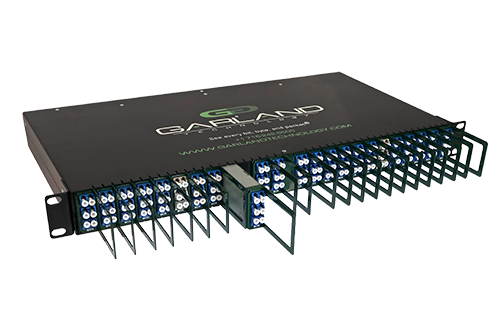 We're here to help you find the right solution for your project. 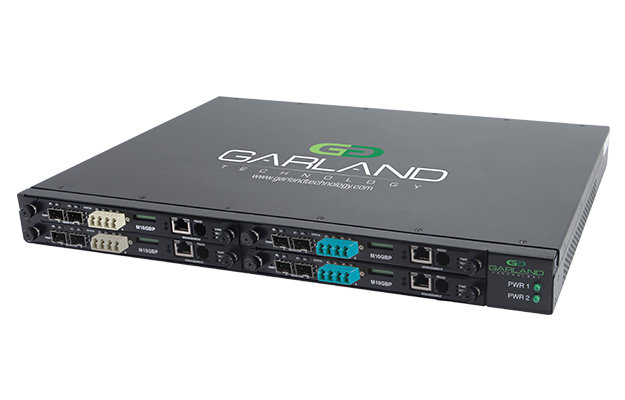 Network visibility is not just a set phrase, it’s the foundation of network security. 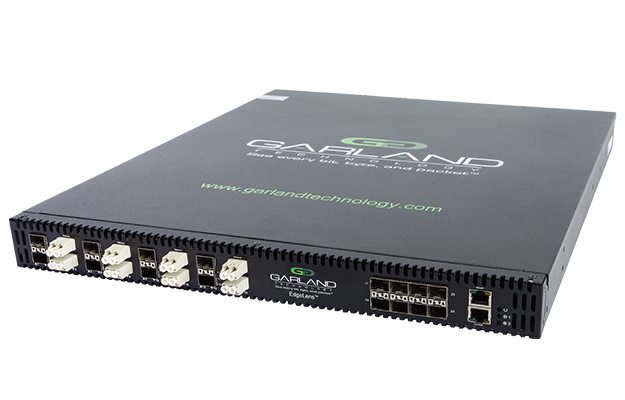 Garland Technology understands this need and develops high quality products to meet the requirements in today’s high-speed and complex networks.